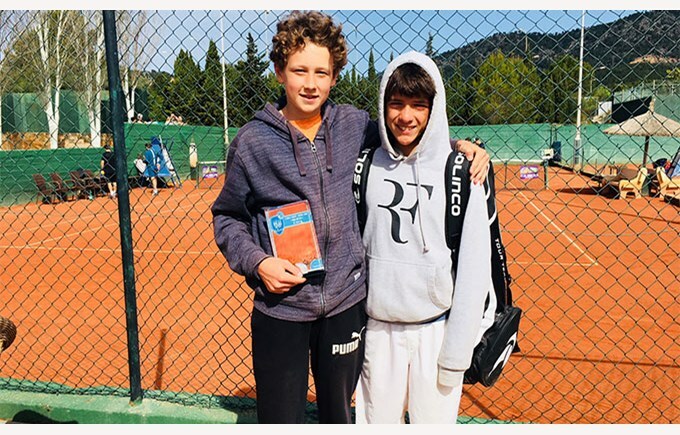 On April 15th one of our students and intern Alexander was the big winner of the international tennis tournament that was held in Mallorca. The week before the tournament, Alexandre trained at the Barcelona Tennis Camp in order to prepare himself physically as well as mentally against the opponents against whom he would have to play. During this intense week of competition, he played against players of different nationalities such as China, Spain or Mexico and demonstrated his excellent psychological skills and his excellent tennis game. The entire team of the College and his classmates congratulate him for this impressive performance and encourage him for the rest of his sports career!